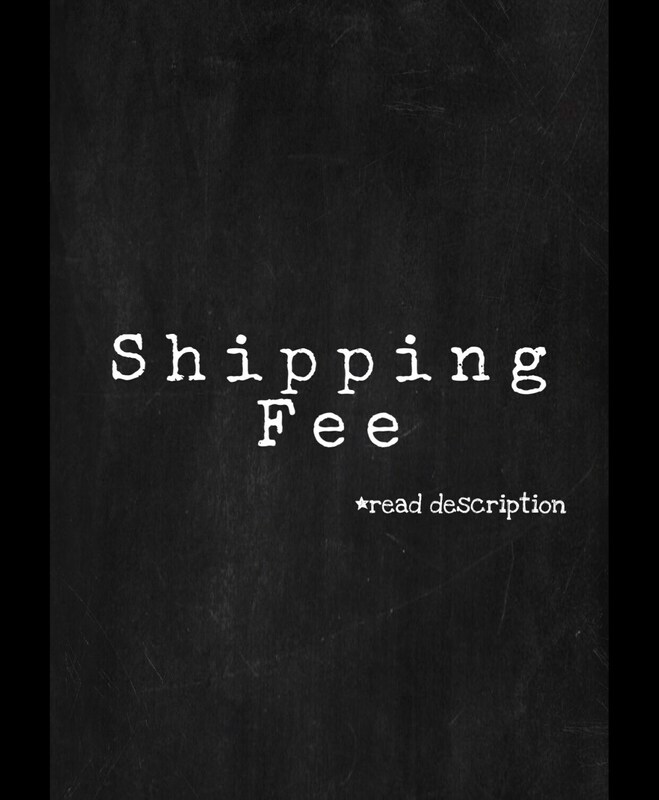 This listing is for domestic first class shipping. 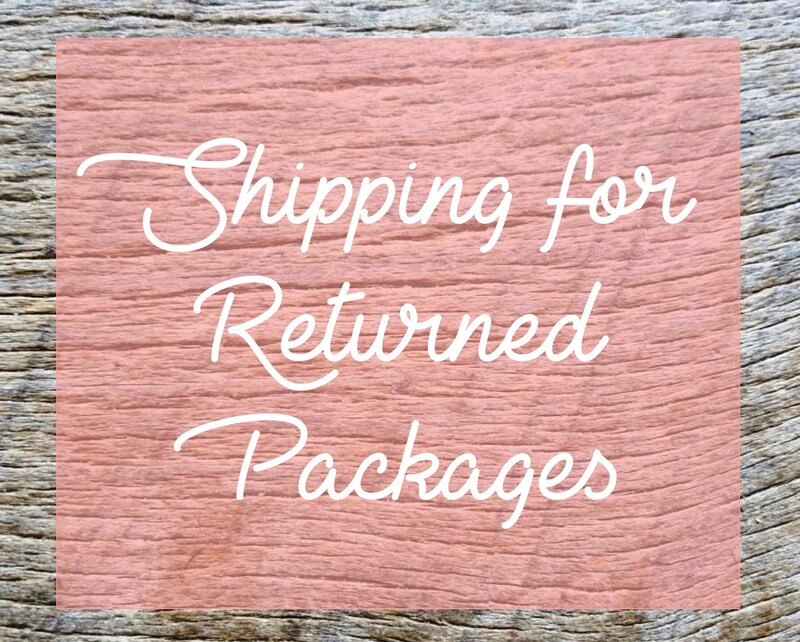 It is to only reship a package that’s been returned or a possible replacement item. Please read over our policy for any questions about returns.